Attend the Photoshop masterclass and learn how to use this software to a professional standard. 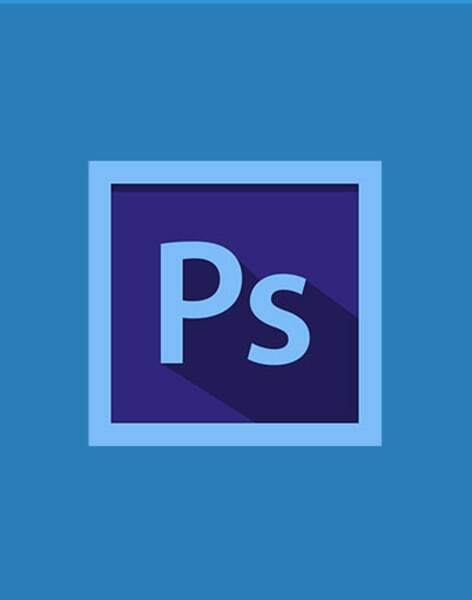 Through this course you will learn to use one of the most widely used pieces of software in the image editing industry, making this course perfect if you are a photographer, designer or developer. Through this training you will learn a variety of skills including healing, retouching, cropping, adding layers, incorporating text and optimising your images in many ways so they are ready for publication in any media. You will learn how to maximise the effectiveness and efficiency of your workspace, making use of shortcuts to make your work more productive and really develop your skills at a beginner level. 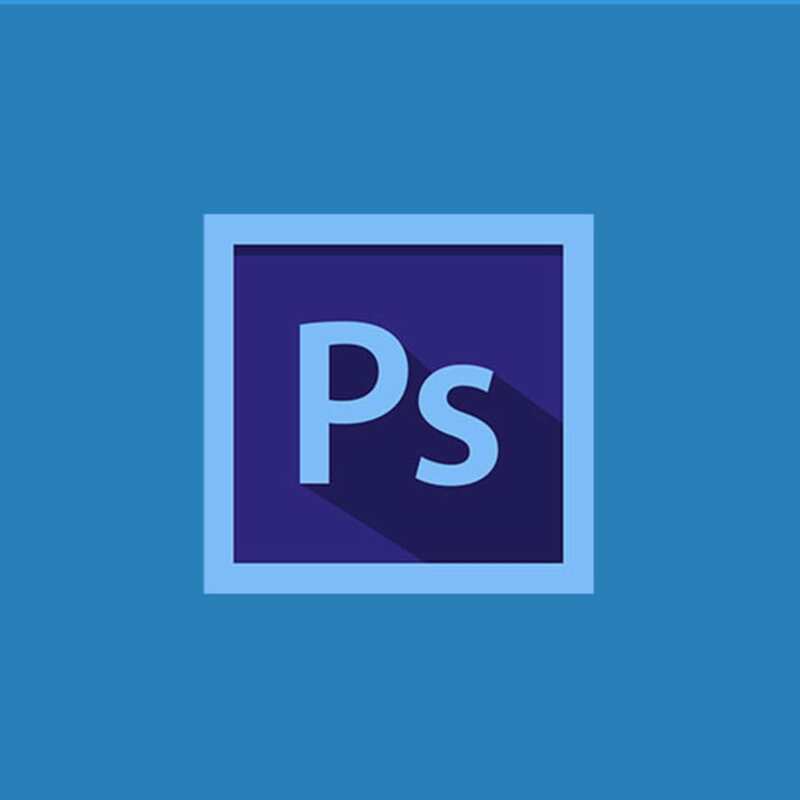 As a beginner level you will develop a detailed understanding of raster graphics and the role they play in the digital world, you will be able to manipulate and navigate your workspace, make advanced selections and really bring life to your images using the suite of tools contained within Photoshop. Silicon Beach Training offers a vast range of high-quality, certified training courses for both individuals and organisations. Their main goal is to make a positive, lasting impact for their clients by listening to feedback, providing innovative and relevant courses, and using a hands on approach that they know works. Silicon Beach Training has worked with a wide range of organisations, including Samsung, Unilever and Virgin Holidays.